Hey Sparkle Writers! If you’ve wondered how to write the perfect dialogue or create scenes and characters that keep your readers spell bound, we’ve got the right answer. There will also be a question and answer segment on how to get your books published. Isn’t that great? 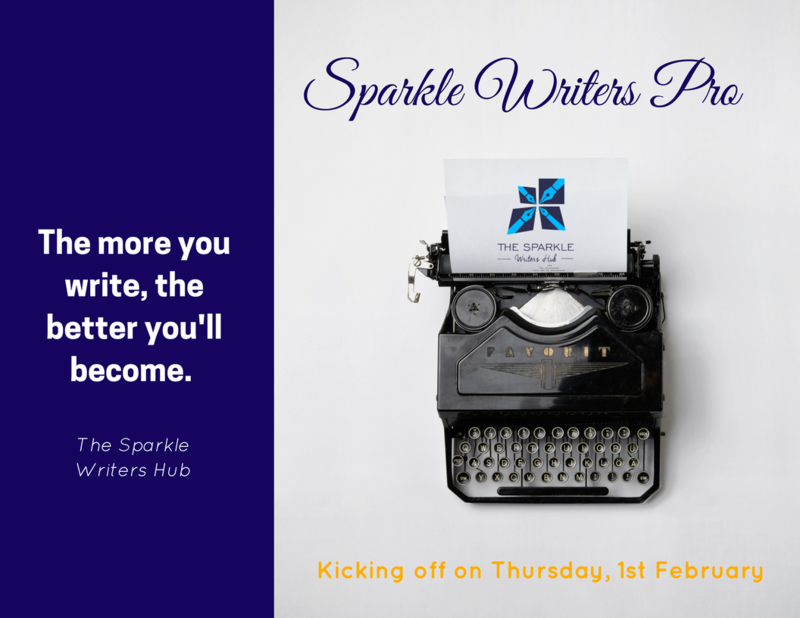 As if that’s not enough, everyone who registers from The Sparkle Writer’s Hub will get a 5% discount! VENUE : Lagos Airport Hotel, Ikeja Lagos. There’s nothing like a good story. We think everyone can agree with this but we also know that writing a good story can sometimes be difficult. We have something that can help and we think you should know about. It’s The WAW Fiction Masterclass! This is a one-day intensive writing class, that will teach you how to build fully formed fictional characters and bring them to life on the page by revealing them to readers with time-tested techniques. Do you know what the best part is? The training is FREE! The email should contain your name, contact details (email and mobile number), age (if you don’t mind) and location. Submit up to 300 words of fiction you’ve written (published or unpublished). It could be a complete story, a vignette or a portion of a story or book. Copy and paste in the email (no attachments). 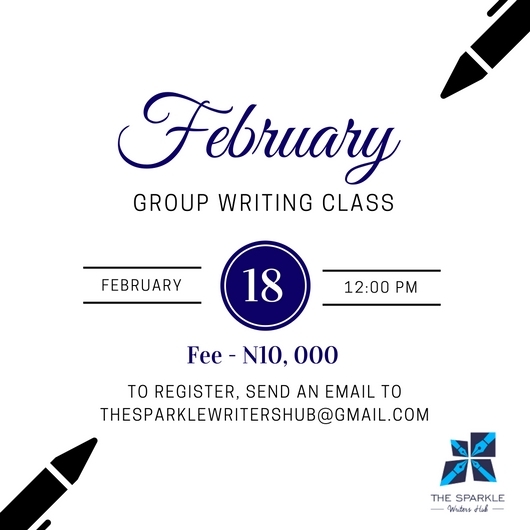 Below your writing sample, include a brief statement of purpose (100 words, max) statingyour reason for applying to this masterclass and what you plan to do with the knowledge you gain. There are only 20 seats available so start sending your submissions now. Application closes before midnight of Sunday 18 September, 2016. For more information, click here. Hey Sparkle Writers! We have another training that will help you hone your skills as a writer. It’s called Ink It! Not only will you learn how to create compelling content, you will also learn more about getting clients. Registration closes on the 20th of May so if you’re interested in this training, see the flier above for details of how to register or contact Emeka Nobis here. 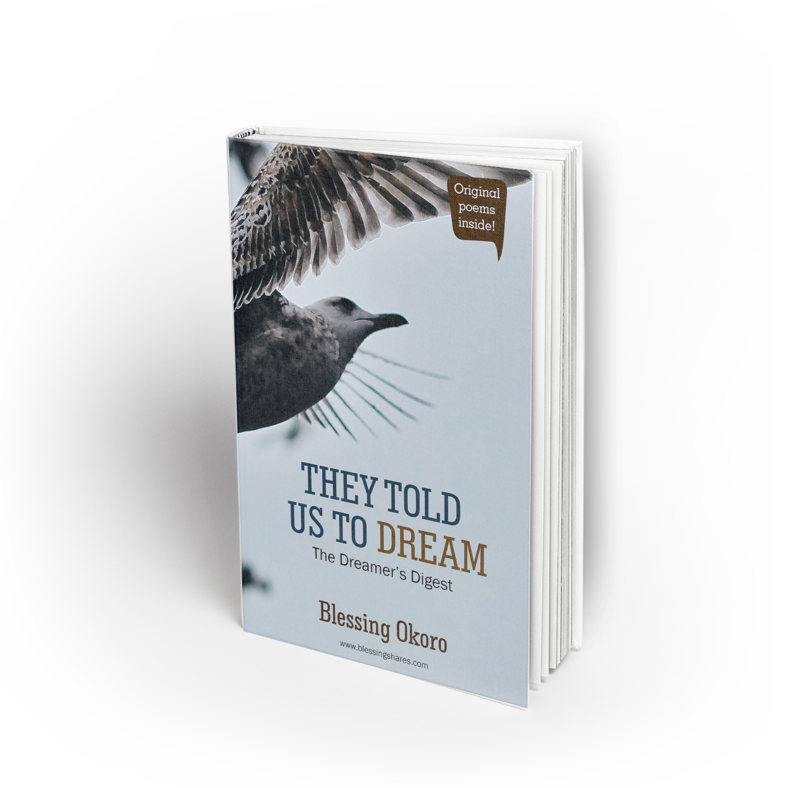 Since we are particular about helping you to become a better writer we have information about some upcoming writing training that will be of great benefit to you. This May, Connect Nigeria will hold her 3rd Annual Writers’ Conference, a free one-day conference/seminar aimed at providing young writers with skills they need to excel as writers in Nigeria. Writers, authors, bloggers and script writers will find this training useful. Speaking at this year’s conference would be Okechukwu Ofili, Eghosa Imasuen, Ike Nnaebue Adebayo, Adebola Rayo and Efe Paul Azino. 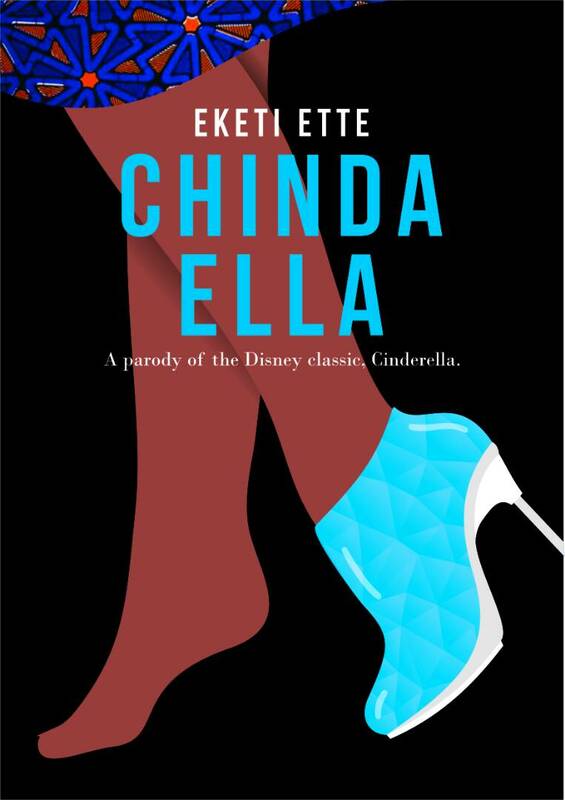 The event will take place on the 21st of May, 2016 at The Sleek Centre, 141 Ahmadu Bello Way Victoria Island opposite Silverbird Galleria, Victoria Island, Lagos, from 9 am to 4 pm. The Future Enterprise Support scheme is organizing a 5-day workshop for writers. The date is Monday May 30 – Friday June 3 2016.